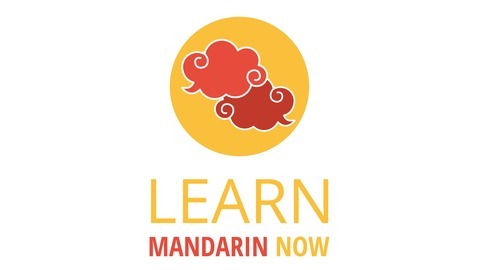 Learning Mandarin Chinese Made Easy. 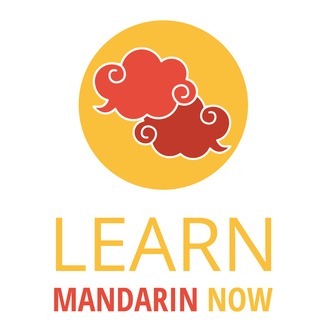 The post Ask Experts 005: The Incredible Story behind Jan Wostyn’s Journey Learning Mandarin Chinese appeared first on Learn Mandarin Now. Ask Experts 003: Albert Wolfe on learning Mandarin Chinese through music, books, daily life in China and if he had to start all over again!